If your Facebook feed hasn’t made it clear that engagement season has officially arrived, the wedding gurus at The Knot point out that 39 percent of marriage proposals take place between Thanksgiving and Valentine’s Day. That means the clock is ticking, so we gathered some tips for ring-seekers without a clue. 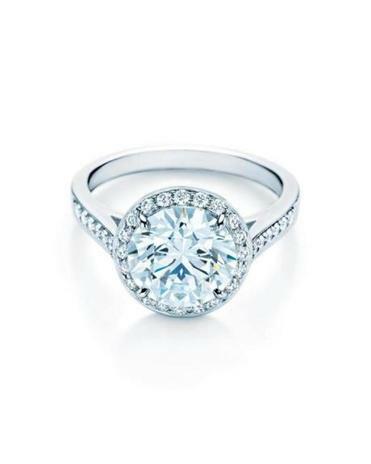 Platinum gives peace of mind: “A majority of our engagement rings [at Tiffany & Co.] are set in platinum. It’s so beautiful and compliments the diamond. If we use gold or rose gold in the design, it’s more for a fashion feature but metal really shouldn’t distract from the stone,” said Sciolto.